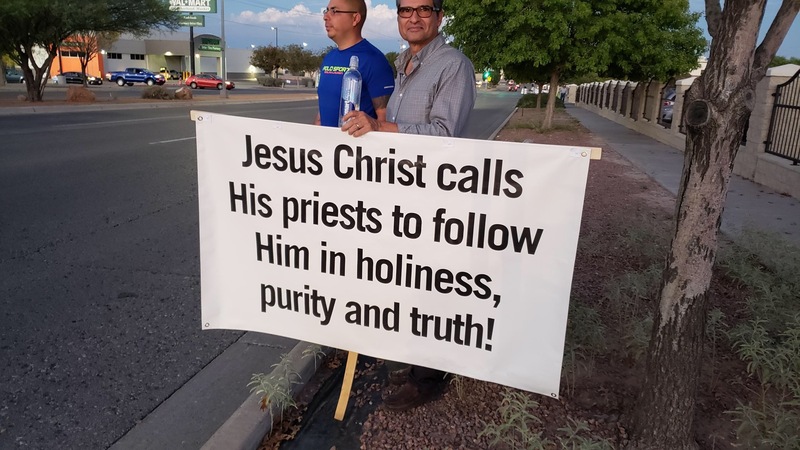 Out In the West Texas Town of El Paso…. 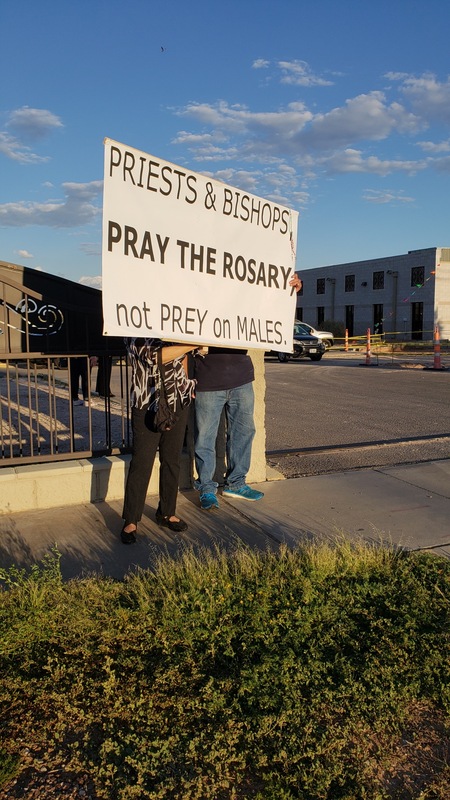 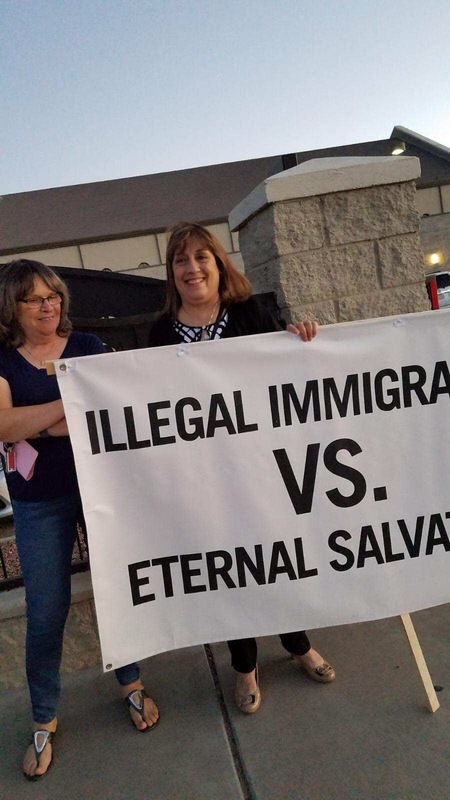 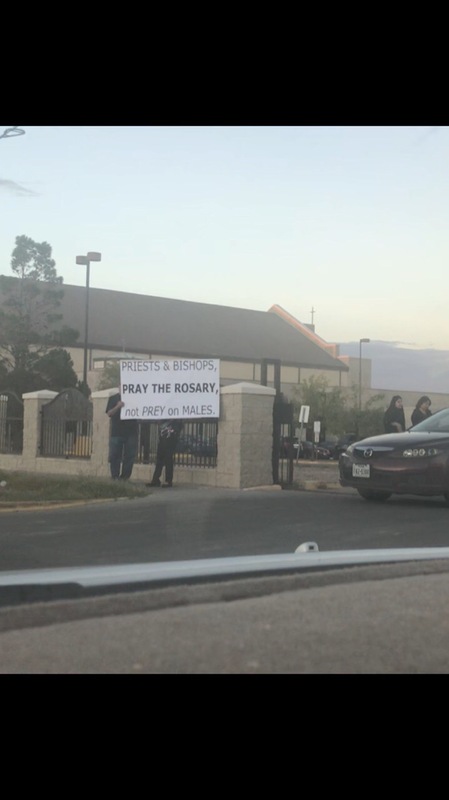 Look what the ACTUAL CATHOLICS did in El Paso to protest the wretch cardinal Maradiaga’s visit this week! 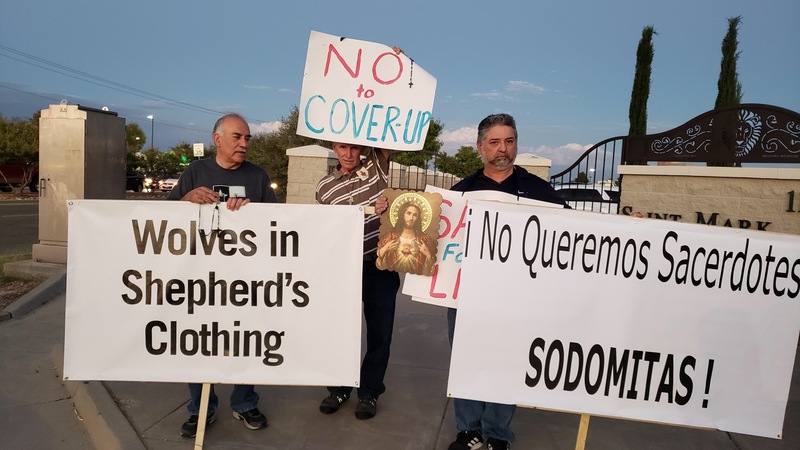 Our friends protested and it was picked up by the local media. 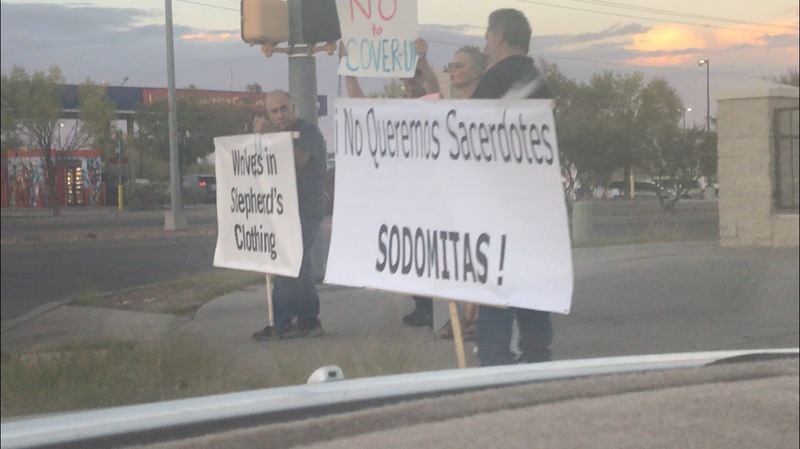 You don’t need to speak Spanish to know what “No Queremos Sacerdotes SODOMITAS!” Means…. 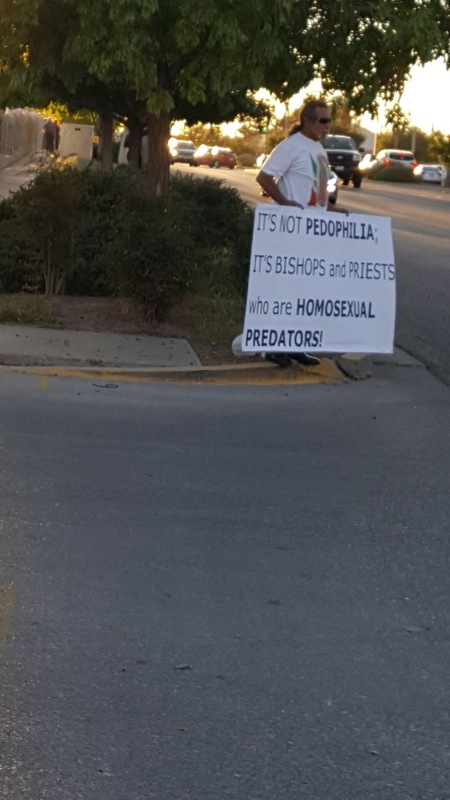 This entry was posted in Uncategorized on September 27, ARSH 2018 by Ann Barnhardt.